Buying or selling a home will be one of the most important decisions in your life. Aida can guide you through that process and prepare you with what to expect. She loves the idea of matching people up with homes that are made for them. Aida's goal is to sell you a home that is right for you and your lifestyle. 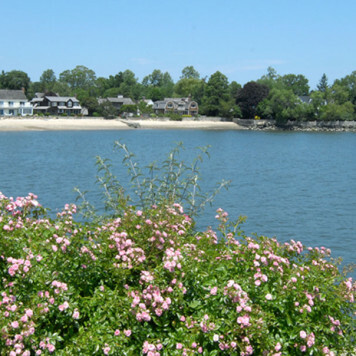 Having been a Stamford, CT resident for 25 years, she can guide you to the areas of Fairfield County that will fit you best. Aida's background as a video editor and graphics artist gave her the knowledge and tech savviness required to market your home in the best possible way. Each home is unique and her objective is to highlight it's strengths and find which marketing elements will play up those strengths. Two-way communication is key. 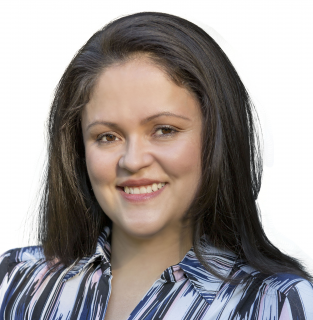 As a full-time agent, Aida's job is serving you as her client, and she will be there for you every step of the way. A native of Colombia, Aida is fully fluent in Spanish and English.